We love celebrating holidays and special occasions with our guests on the warm sands of paradise! Family fun is on the schedule every day at Dreams® Resorts & Spas, but some days are a little more festive than others. This #FlashbackFriday, we’re showing off some of the great times we had at our resorts in honor of the 4th of July! Read on to see how we celebrated the holiday. The Explorer’s Club enjoyed tons of fun and games at Dreams Tulum Resort & Spa to celebrate the 4th of July! Celebrate the Fourth of July at Dreams Resorts & Spas! As the Fourth of July – America’s greatest summer holiday – draws near, our enthusiastic Entertainment Teams at Dreams Resorts & Spas are in the midst of making preparations for our wonderful guests. If you find yourself at one of our resorts on July 4th this year, join us for an Independence Day filled with fun, games, food and other special activities! Red, white and blue decorations will adorn all resorts in honor of the American flag. 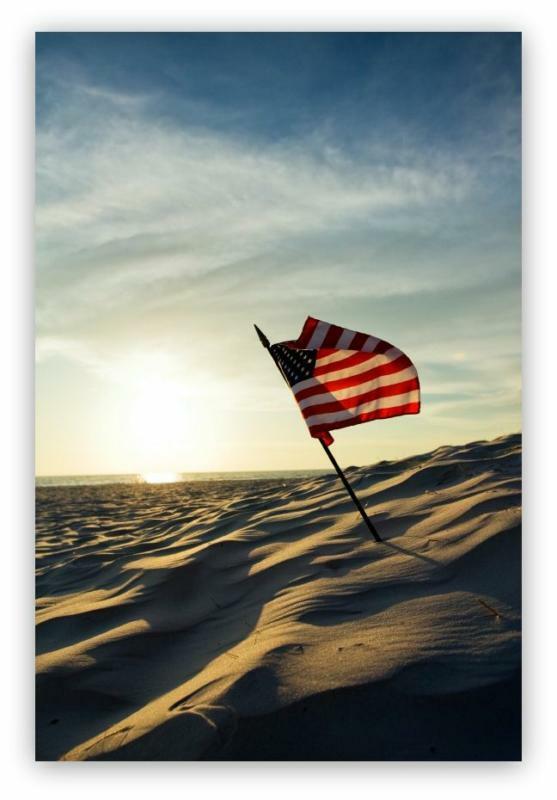 Below, we have listed just a few ways that our resorts will get you into the patriotic spirit! Check with your concierge about daily patriotic activities all week. Beach Barbecues-Enjoy All-American grilled favorites such as Hamburgers, Hot Dogs, Grilled Chicken and more on the beach, and view some spectacular fireworks! Beach Parties with Poolside DJ’s and Live Musical Performances- Dance the day (and night) away and sing along to American rock favorites such as “Born in the USA” by Bruce Springsteen! Hot Dog and Watermelon Eating Contests- You can either watch in the crowd or join in the fun, and make sure that you have an empty stomach! Beach and Pool Activities- Have fun in the sun, as we have day-long activities for guests such as beach and pool volleyball, a mechanical bull (at select resorts), beach Olympics, yoga (at select resorts), water sports and more! Explorer’s Club Activities- Kids can enjoy patriotic arts & crafts, tug-of-war & bean bag racing, kites, pool games and they can even partake in a 4th of July parade at some resorts! Dolphin Shows (Exclusively at Dreams Puerto Aventuras)- The Dolphins will be putting on a special performance for guests!